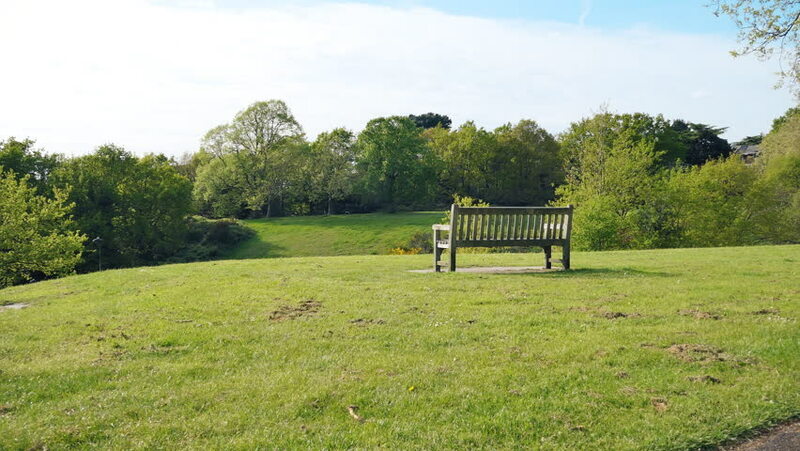 A wooden bench on top of a hill. 4k00:14Lonely bench in a park and an elderly couple walking toward an occupied shelter. Intended for background or establishing shot. Purposely out of focus. For keying or compositing. 4k00:07Shelter with group of people. People gathering at a park shelter for a meetup. Empty Park bench in foreground. Suited for use as green screen background plate. Shelter area purposely blurred.